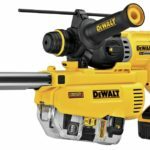 Dewalt has announced a new Fully-Automatic .27 Caliber Powder-Actuated Tool DFD270 DFD270SK DFD270MK that drives both 8mm and .300-inch head fasteners in lengths from 1/2-inch to 2-7/8-inch, as well as 1/4-inch threaded studs. Check out the full press release below for all the deets. 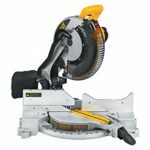 TOWSON, MD – DEWALT announces the new Fully-Automatic .27 Caliber Powder-Actuated Tool (DFD270). The launch of the new Powder-Actuated Tool is supported with a compatible line of newly-designed and independently-tested CSI (Concrete, Steel, & I-Beam) fasteners. 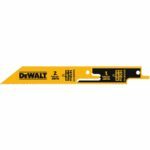 This combination of tool and fasteners is the DEWALT premium, low-velocity direct fastening system designed for structural use in steel and concrete applications. 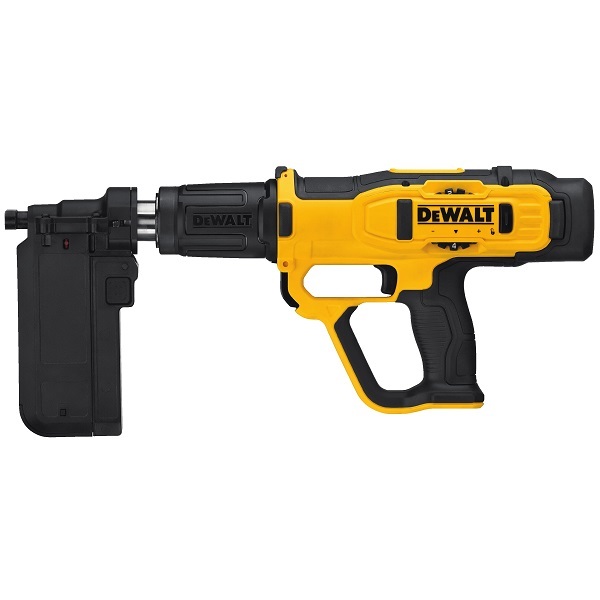 The Powder-Actuated Tool is powered by a standard .27 caliber load safety strip and is compatible with current DEWALT Powder-Actuated fasteners. 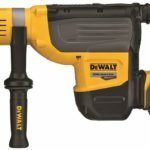 Driving both 8mm and .300-inch head fasteners in lengths from 1/2-inch to 2-7/8-inch, as well as 1/4-inch threaded studs, the tool features automatic piston return and load indexing between fastenings, making it ideal for high-capacity commercial applications.